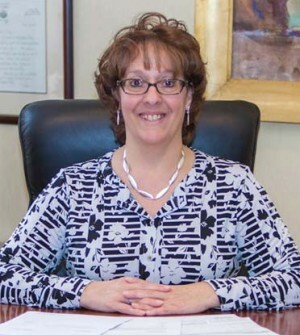 Maddy is the Executive Assistant for the firm and has served as an Executive Assistant for over 30 years. Previous to joining Shenker Russo & Clark, Maddy worked for over 17 years at Wilson Elser as an Executive Assistant for 4 attorneys. Prior to Wilson Elser, Maddy work at CHP where she worked for 13 years in several departments including Medical Records, Behavorial Health, Quality Assurance, Communications, and Administration. A graduate of Saratoga Springs High School, Maddy enjoys cooking, crafting and spending time with her family. She has worked as a volunteer at Gateway House of Peace, a hospice based facility.